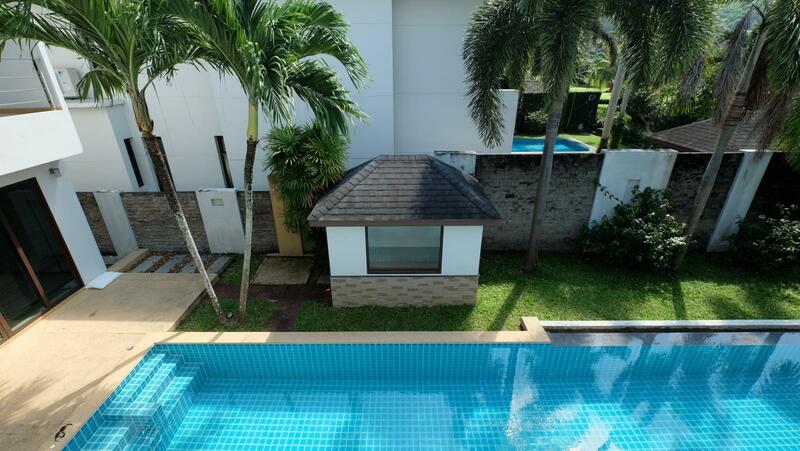 Beside the pool is a steam room for 6 people and on the house porch a free-standing hot water Jacuzzi. 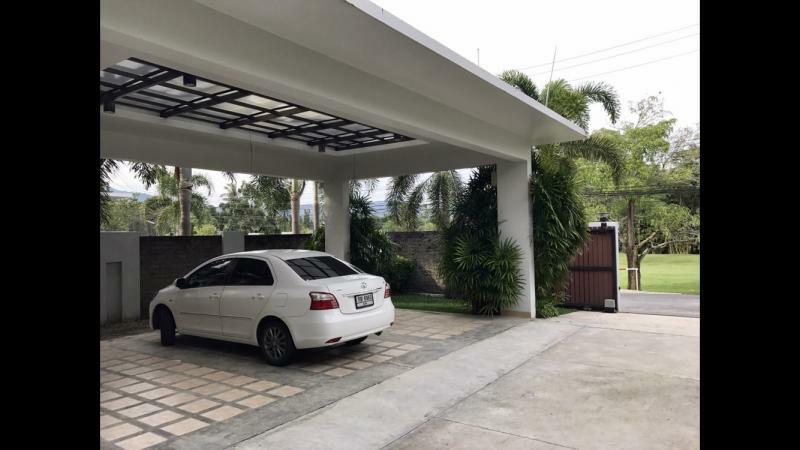 The house provides 4 parkings. 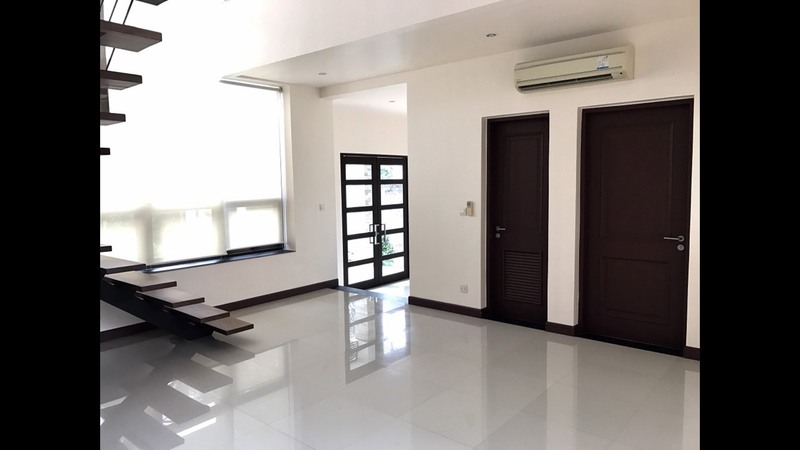 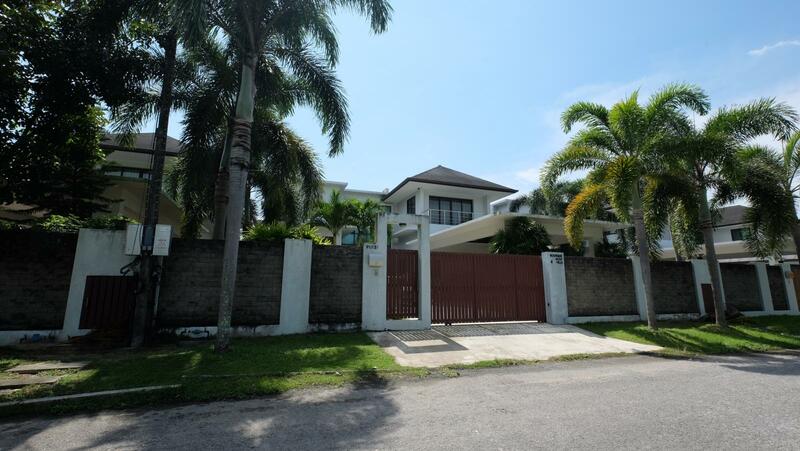 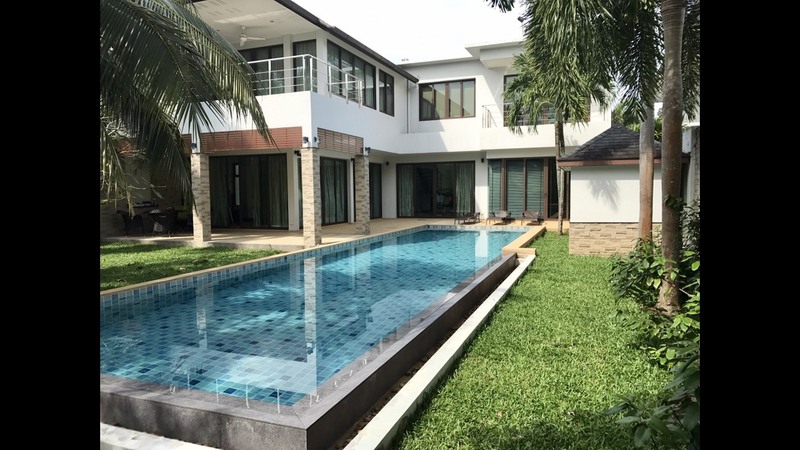 The property comes with a Thai company and allows a foreigner customers to become the owner in Freehold. 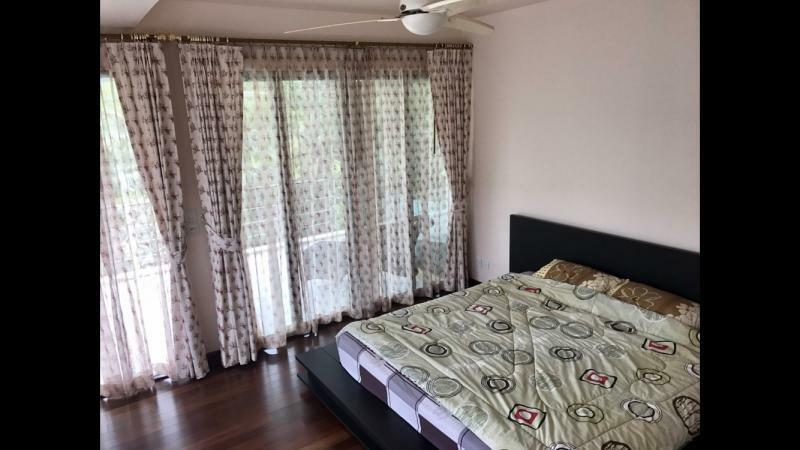 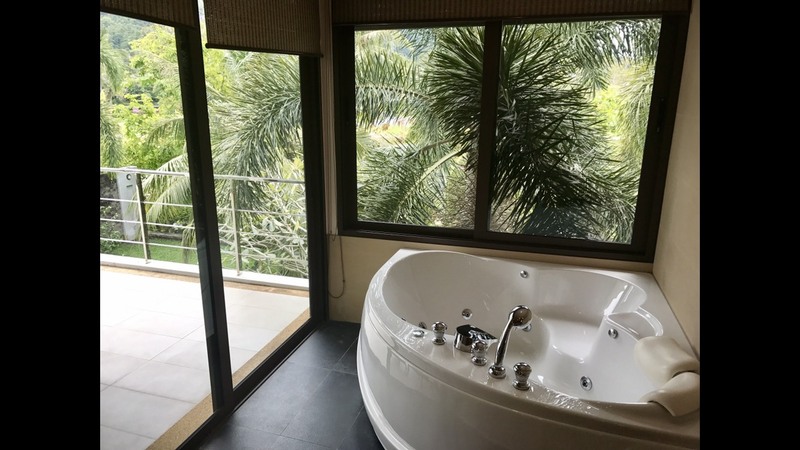 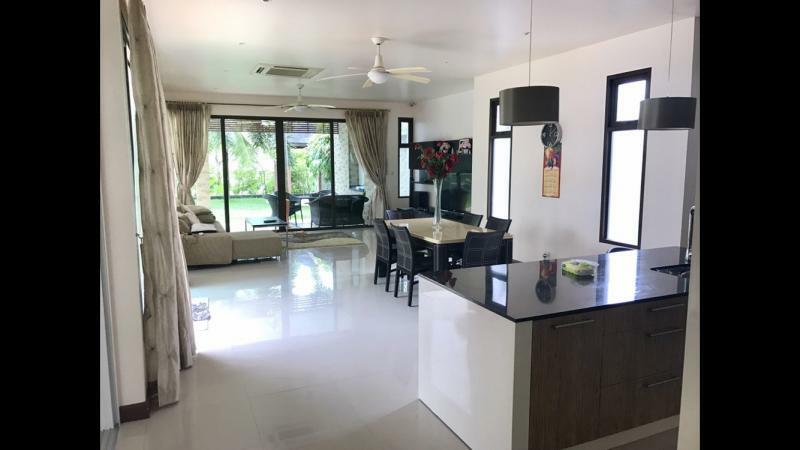 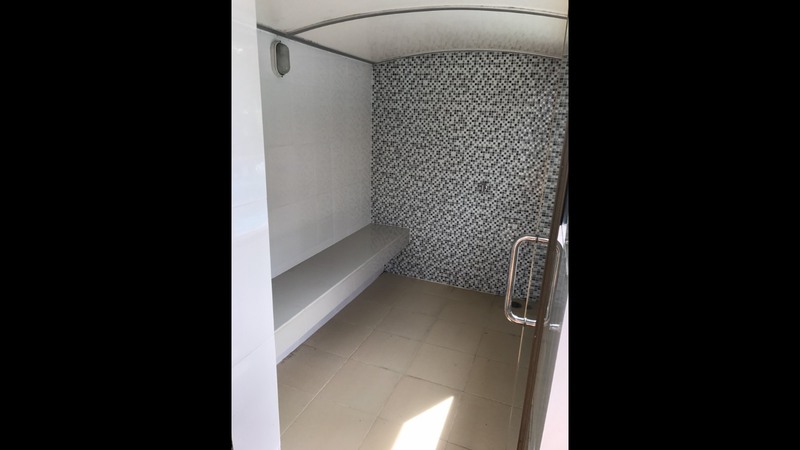 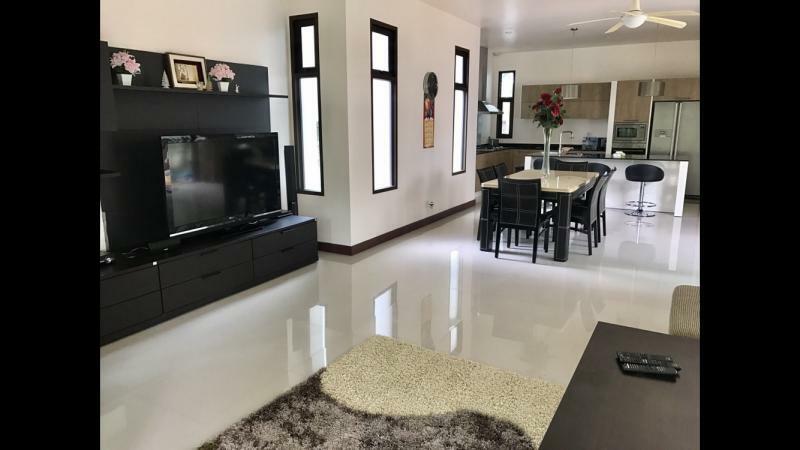 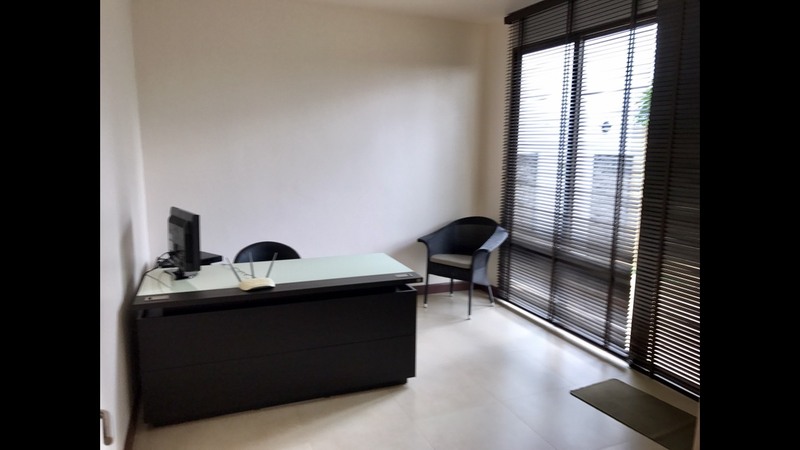 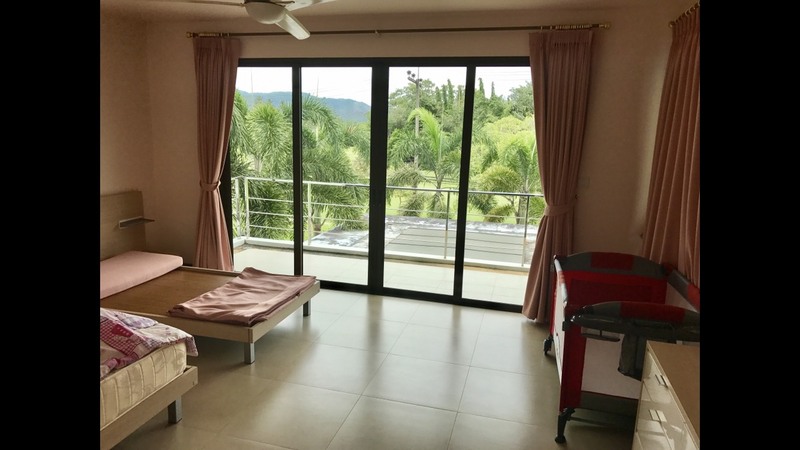 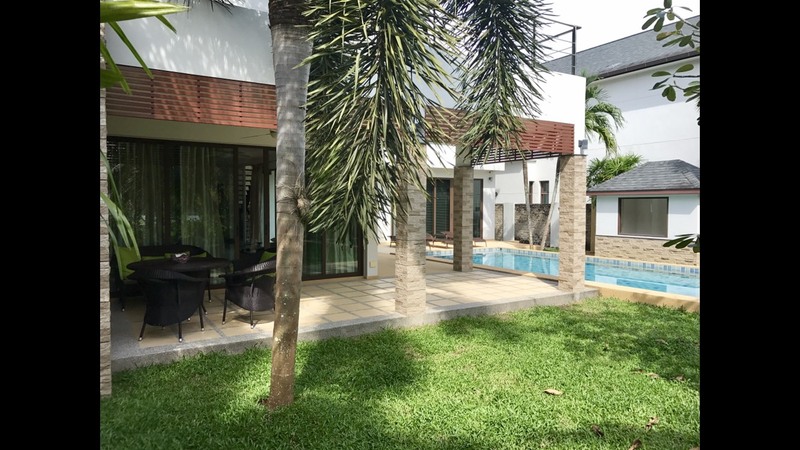 Great location in the heart of Phuket, located at just 10 minutes from Patong Beach, at 15 minutes from the British international school, 15 minutes from Jungceylon and Central Festival shopping malls in Phuket Town, 45 minutes from Phuket international airport. 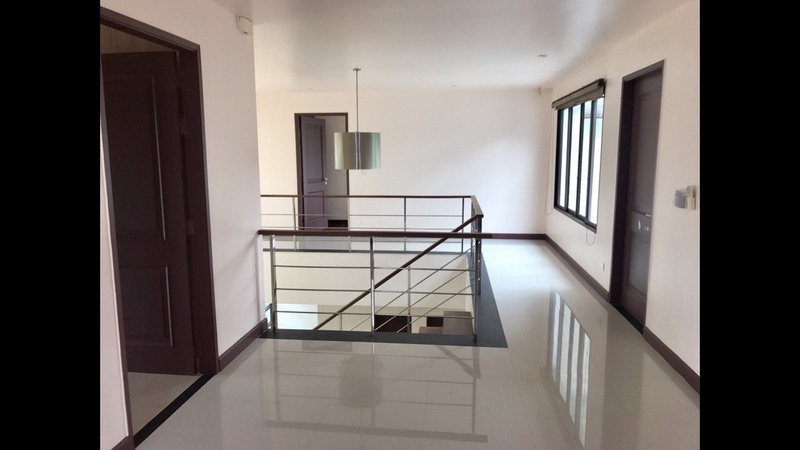 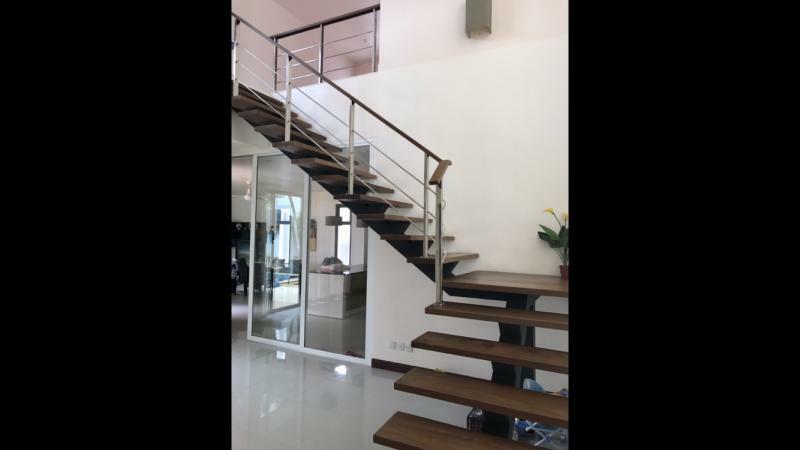 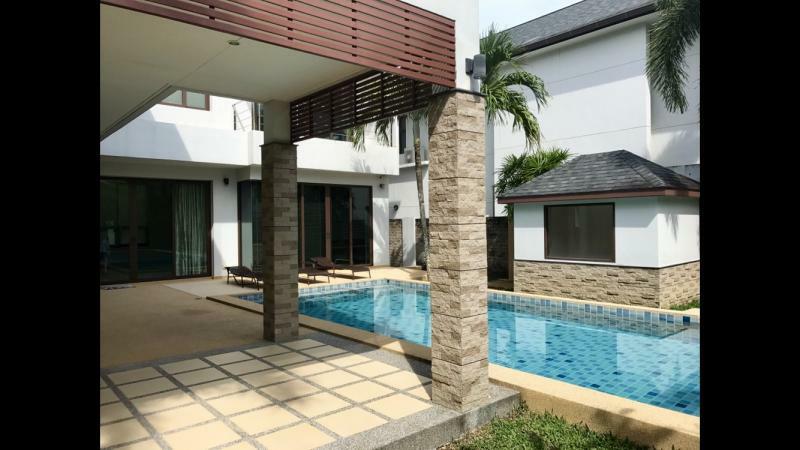 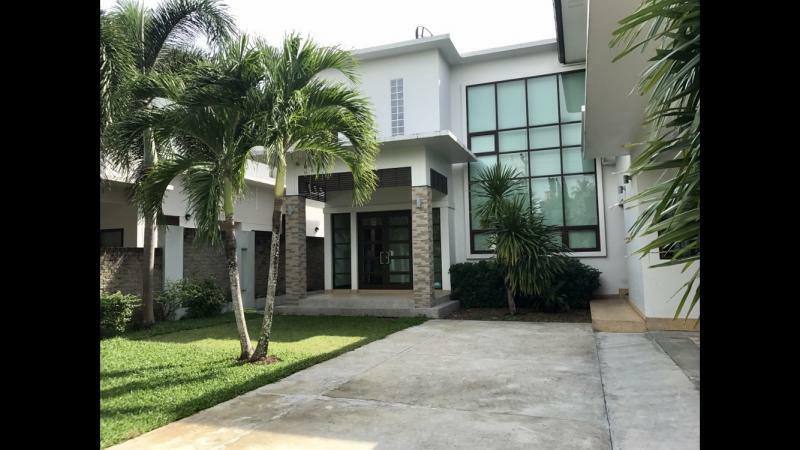 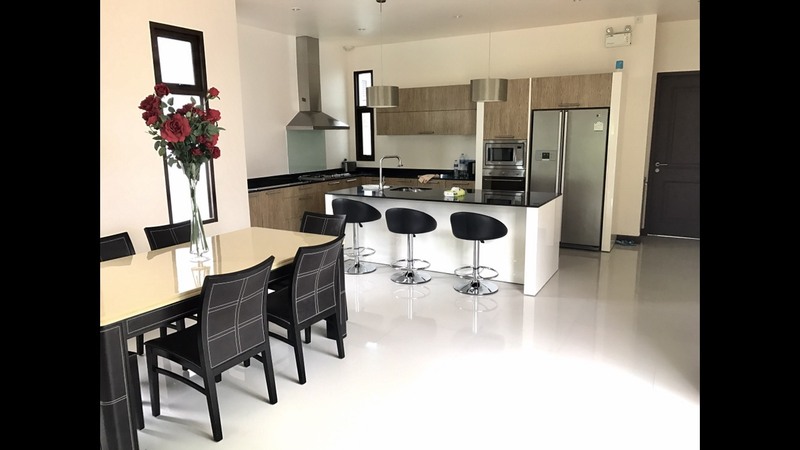 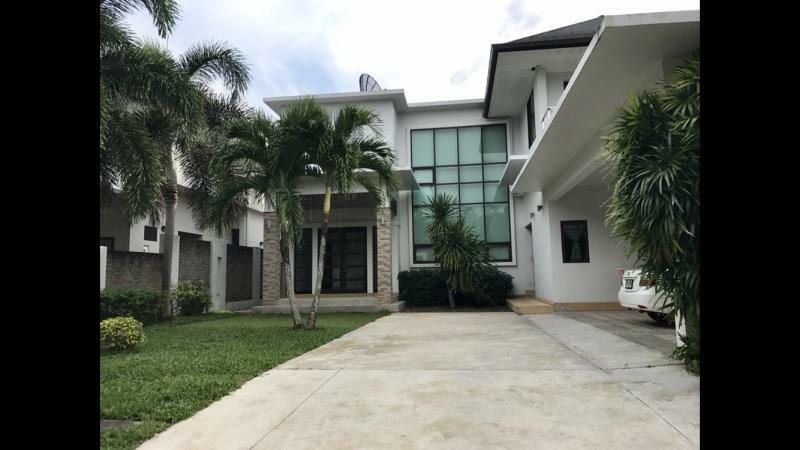 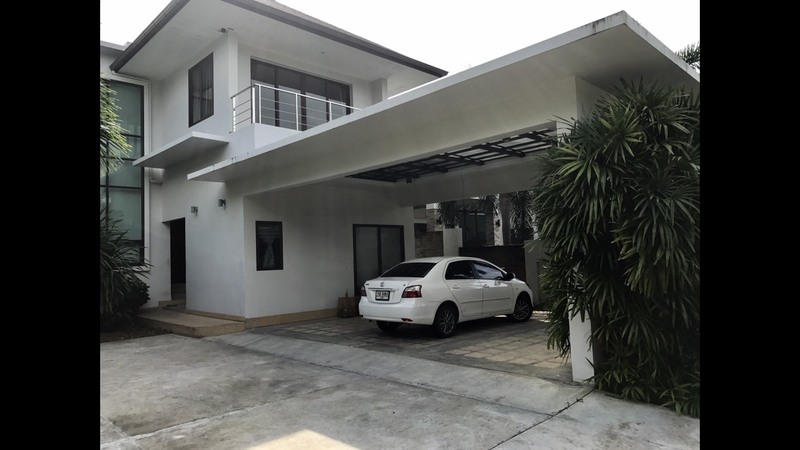 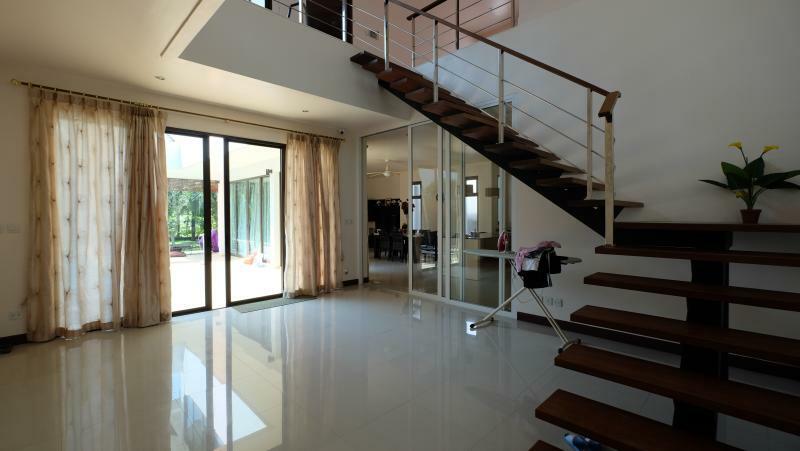 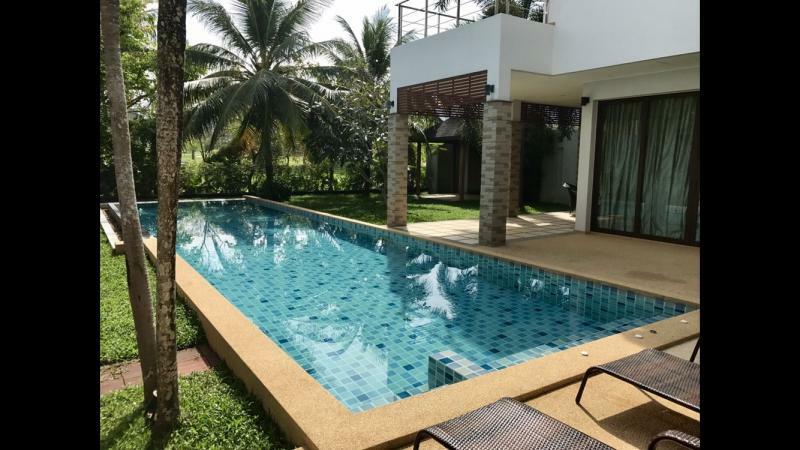 Looking for Villas to Rent or House for Sale in Phuket? 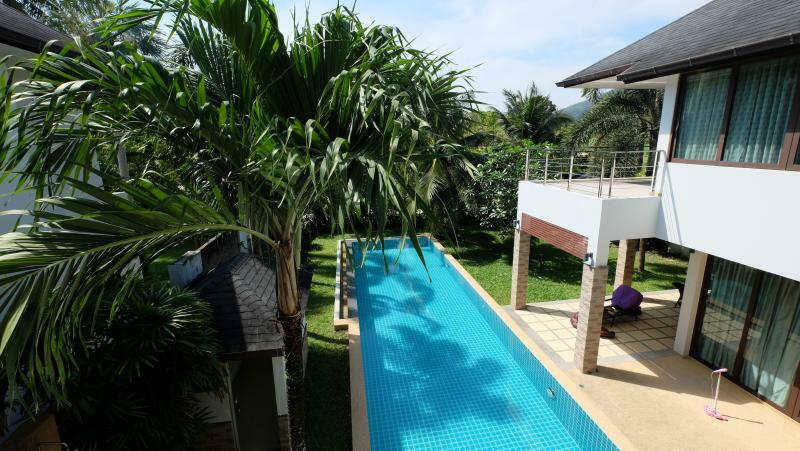 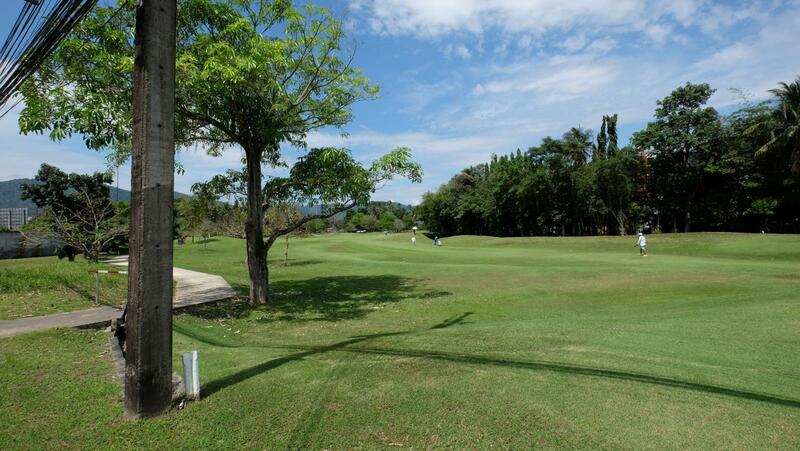 Feel free to visit our offers of Phuket Real Estate.